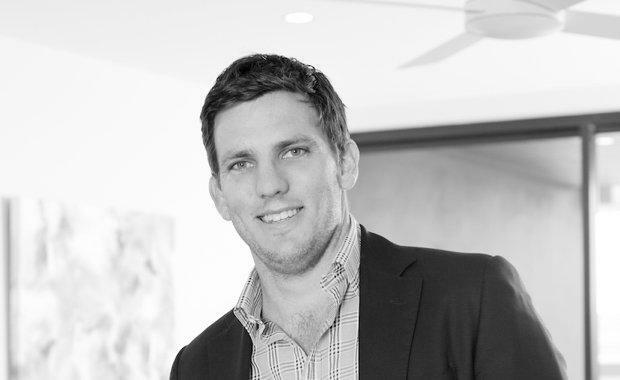 Godfrey Esmonde is Pointcorp's Multi Residential Development Director, managing a team of professionals who are responsible for the beginning-to-end processes for residential and mixed use projects throughout Queensland. Godfrey's roles and responsibility also involves the co-ordination and management of the sales and marketing team, superintendency and project managers and building management team. Q. What inspired your interest in property? I had been working in Construction for several years and was getting sick of the early morning starts, unfortunately the early morning starts are still there on the development side. I do however like following a project from inception to completion which was something I could not do on the construction side of things. Q. 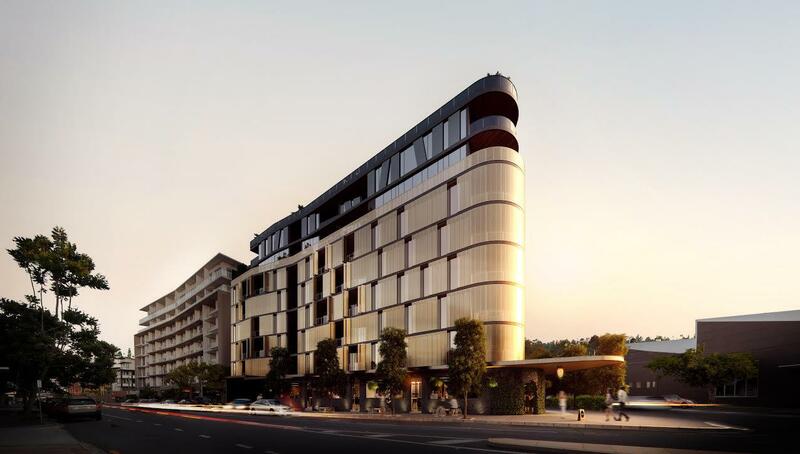 What sets Pointcorp apart from other Brisbane developers? Q. Are there certain objectives Pointcorp adheres when developing a new project? We find that most of the purchasers who buy a Pointcorp apartment do so because of the location, finish and space. With so much investor stock on the market these days purchasers are surprised when they talk to us about a 100 square metre two bedroom apartment – that size isn’t on offer in a lot of other developments. Q. How important is quality design for residential developments? For us it is everything, we listen and learn from each purchaser we have on what they do and don’t like. We understand that our clients are making a significant purchase and as such we go to great lengths to allow each of purchasers to customise their apartments and make changes to ensure they have a unique apartment that meets all their requirements. Q. What advice would you give to developers just starting out in the industry?